Thank you for taking the time to stop by and read my page. South County is as unique and beautiful a locale as you’re ever likely to encounter. I love living here and I love what I do! 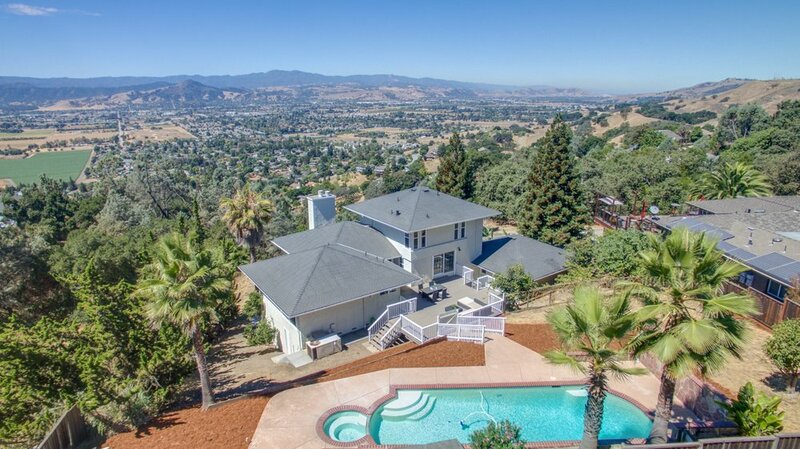 For over 12 years, I've taken exceptional pride in making the dream of home ownership in San Benito County & Santa Clara County a reality for my clients. Whether you're shopping for your very first home, looking for a vacation getaway, selling your personal home or downsizing towards retirement, nothing gives me more satisfaction than the joy of my clients at the successful close of their transaction. I'm confident you'll benefit from my thorough experience, patience, and assertive approach. Our Rolling Hills, lakes, parks, and downtown are only the beginning. What a truly wonderful place to call home! Conveniently commutable to the Silicon Valley, South County offers natural splendor and a flourishing arts community while still retaining that small-town feel. Wine connoisseurs enjoy exploring the many award-winning wineries along the famous south county wine trail. Miles of trails through the oak-studded hills of our state parks offer plenty of recreational opportunities for hikers, mountain bikers and equestrians. Whether it's the charming downtown, the fine dining of downtown, or the farm-fresh produce of South County, there's something here for everyone. And then, of course, everyone knows we are an easy commute to the Silicon Valley. A South County resident for over 29 years, I've lived in three different areas and even know the different Micro Climates! Being intimately involved in my children’s education and careers, I am very familiar with the schools and the surrounding neighborhoods. In my 12 years as a real estate professional, I've earned number professional honors, none of which would be possible without my clients. Having experienced the historic housing downturn and helped many clients navigate the most difficult of times has helped me know the distress side of housing that for the most part has passed. The success stories I prefer to talk about are the people who walk into my office as strangers and walk out as satisfied clients and new friends. If you're buying, expect a lot of questions from me! Why are you moving? Do you have children? What's important to you in a house and neighborhood? The more questions I ask, the better chance we have of finding you just the right home. Once I feel I have a handle on your needs as a buyer, we'll explore the various neighborhoods and available homes together. When a house "clicks", I'll offer you my expertise in helping you evaluate its condition and how this home fits your criteria. Before making an offer, we'll take a look at comparable homes on the market. After negotiating our price and conditions, I'll coordinate a professional team of reliable local lenders, escrow officers, inspectors, and various services who will see to every last detail throughout the escrow period. Even after the sale is complete, I like to assist my clients in any way I can. The way I see it, a successful sale is just the beginning of a long relationship. 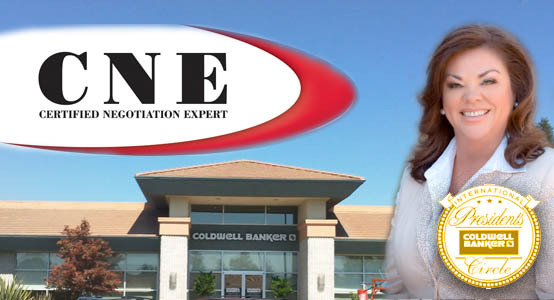 If you have any questions about buying and selling real estate in the South County areas, contact DeVonna Meyer with Coldwell Banker Residential Brokerage at 408-981-4079.